Churchill & Blakedown Golf Club is gearing up for its biennial Ryder Cup clash with more than 70 members taking part. The two-day contest, a homage to its more illustrious cousin and dubbed Le Ryder Cup, gets underway on Friday, September 21st and will feature foursomes and fourballs before a huge round of singles matches on Saturday. 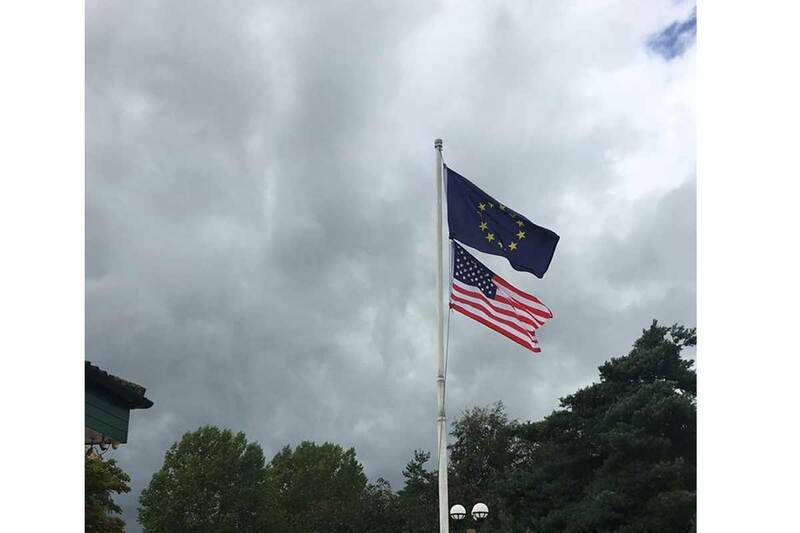 Featuring two teams – Churchill captained by Bob Julier and Blakedown skippered by Gary Williams – the event will have a French theme in honour of the main event taking place at Le Golf National in 10 days’ time. The event has certainly captured the imagination of members with the teams each having special team colours thanks to sponsors ERG (Executive Resource Group) and Baldwins Accountants. ERG chief executive John Morse is among the members taking part representing Blakedown while Baldwins Accountants’ Ian Wilkins is flying the flag for team Churchill. The proceedings will conclude with a celebratory dinner on Saturday night, attended by participants and wives, with a French themed-menu including beef bourguignon and a drop or two of red wine. 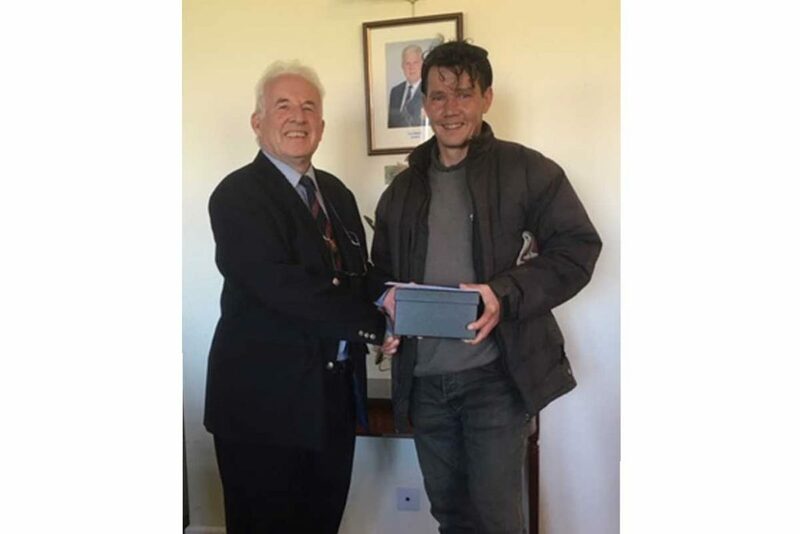 The rivalry is set to be fierce, but friendly, with the club’s PGA professionals Angus Hoare and Phil Lathwood involved in the action and set to be prized scalps. 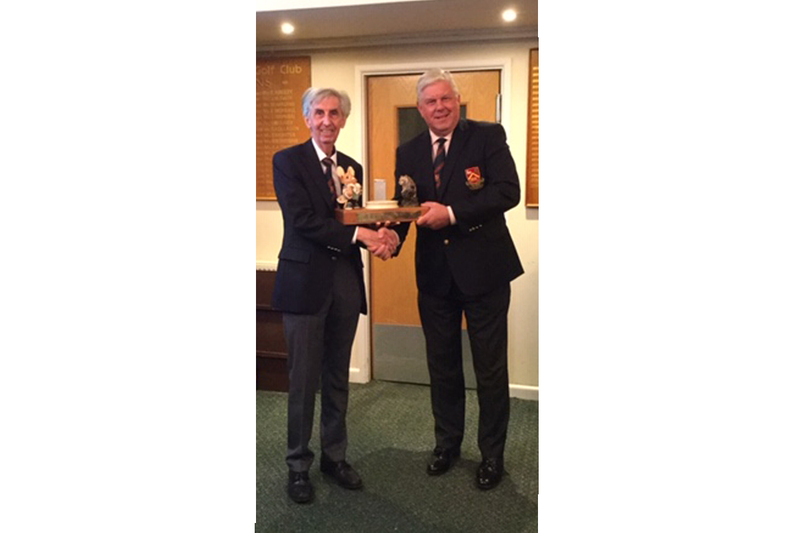 Other highlights include low single figure handicappers Russ Ashman and Dave Waldron going head to head in the singles. 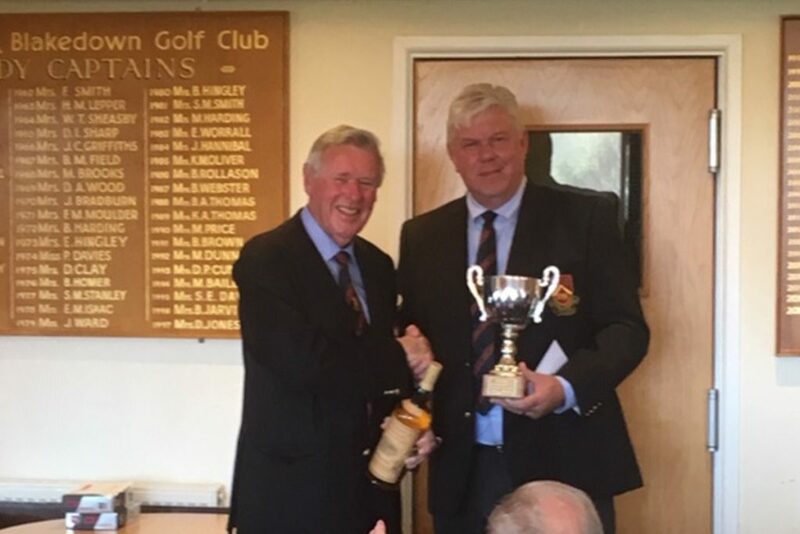 Captain Bob Julier commented: “The Churchill & Blakedown Ryder Cup is something we do every two years to coincide with the main one and is great fun. “There is a lot of friendly rivalry and the winners are not announced until the dinner so it keeps everyone in great suspense. 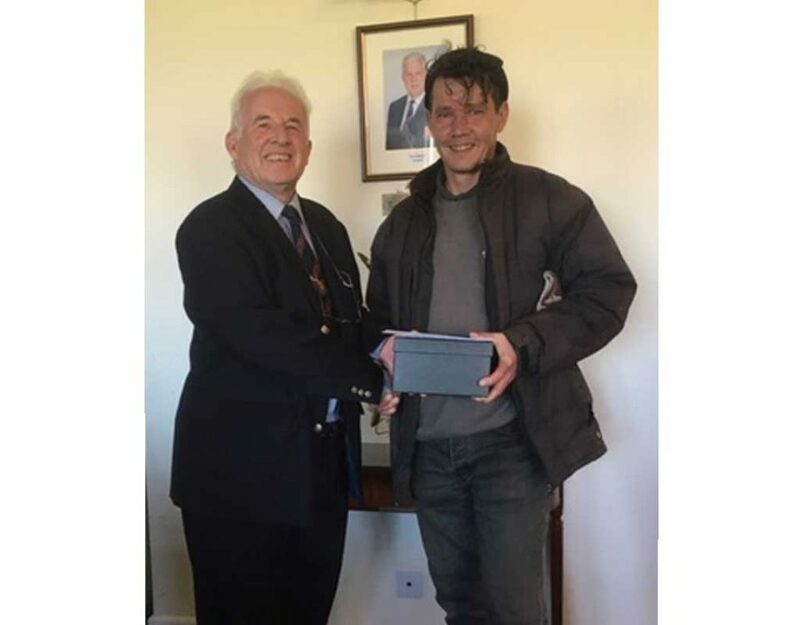 “A special thanks go out to the organisers Ian Lowe, Pete Perry and John Bryce, also for the considerable help from the Pro Shop while we also extremely grateful for the support of ERG executive resource group and Baldwins Accountants whose support really helps the event.